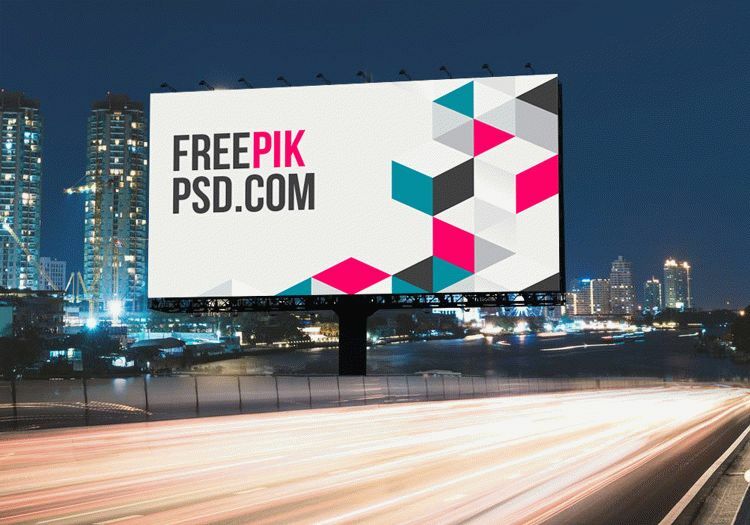 Billboard Mockup Psd Free Download is a really premium quality mock up on freepikpsd with a set of three different mock ups in single business pack. This mock up is an outdoor mock up for banner promotion. here you can see many new banner mock ups on freepikpsd.